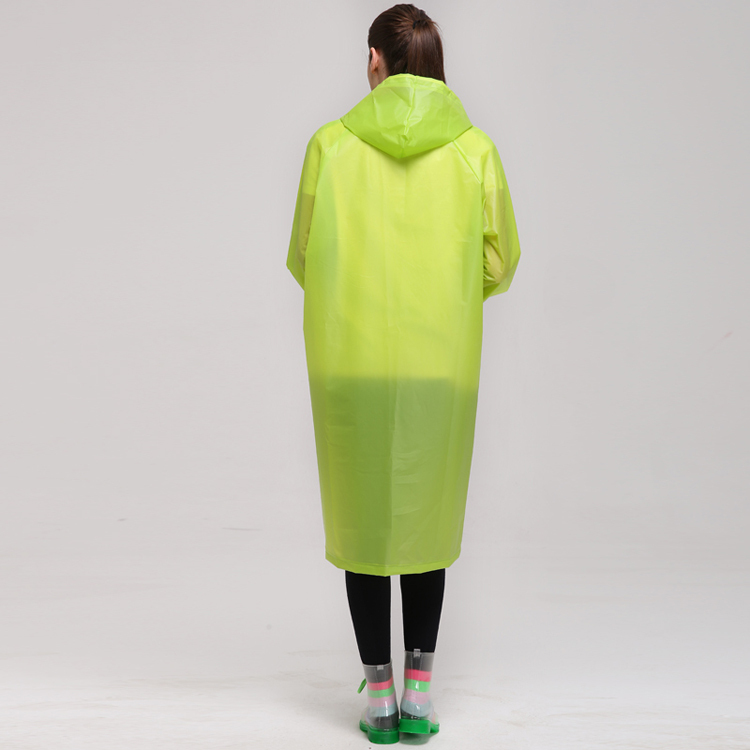 We are a professional manufacturer specializing in producing various design of adults & children raincoat, rain poncho, rain suit, rain cape, waterproof coat, waterproof poncho, waterproof cape, waterproof suit, and etc. 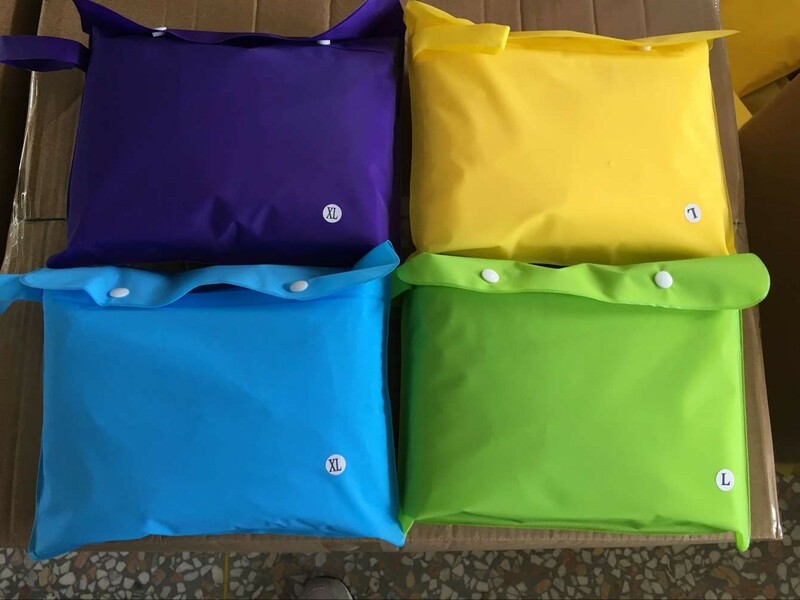 Various kind of material available, LDPE, PEVA, EVA, PVC, Polyester(nylon) with PVC(PU) coated, PVC/polyester, PVC/polyester/PVC, polyester/PVC and etc. 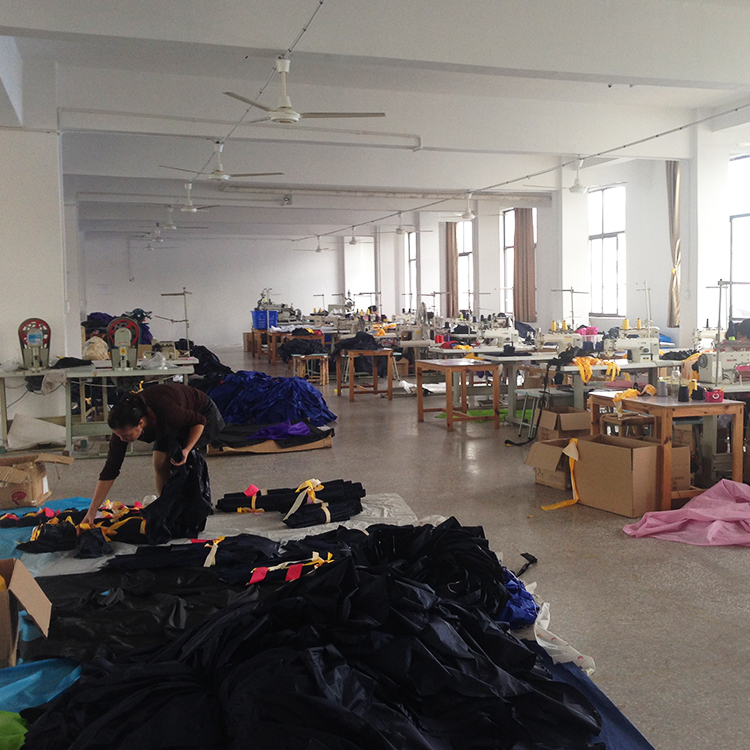 Our Production center has more than 10,000 square meters that are composed of 7 sections. Managing Dep. ; Purchasing Dep. ; Mould Dep. ; Producing Dep. ; Inspecting Dep. ; Packing & Delivery Dep. ; and After-Sale Dep..
Our office and showroom are located in Yiwu, Ningbo and Hangzhou city, we warmly welcome your visiting our showroom and production center. 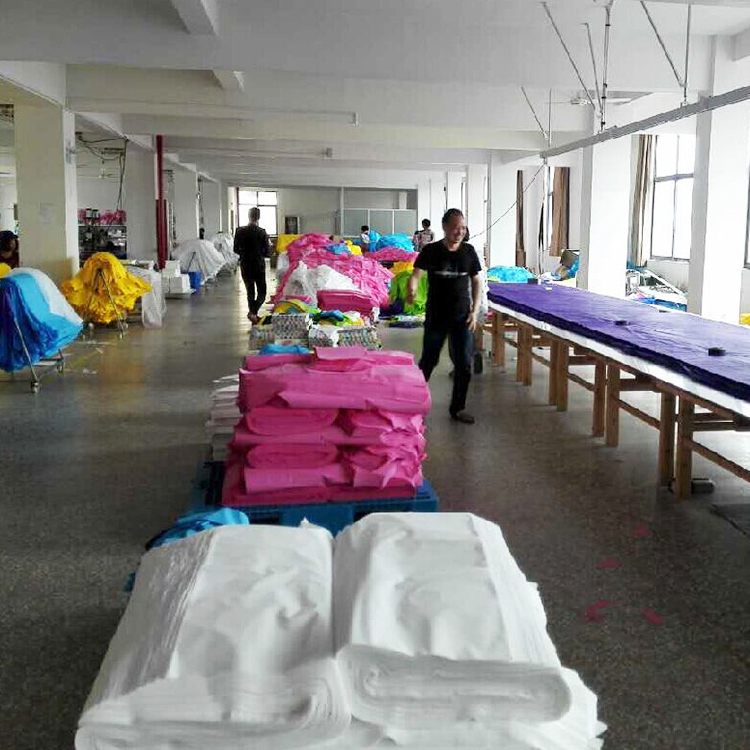 Strict raw material purchasing, First class management, Double Inspection system and Good after-sale service; leads to the Easy Work and Happy Cooperation. 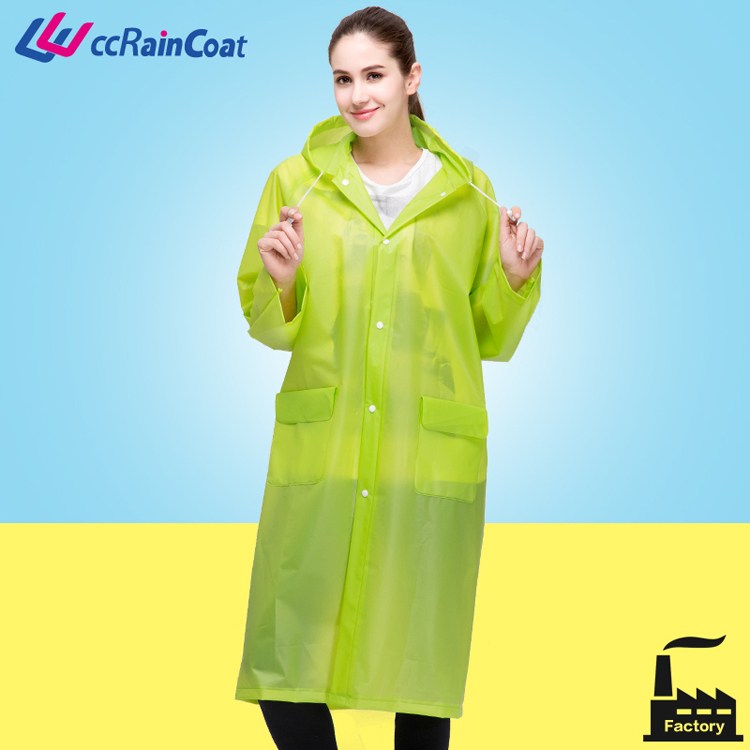 Looking for ideal 100% Eva Raincoat Manufacturer & supplier ? We have a wide selection at great prices to help you get creative. 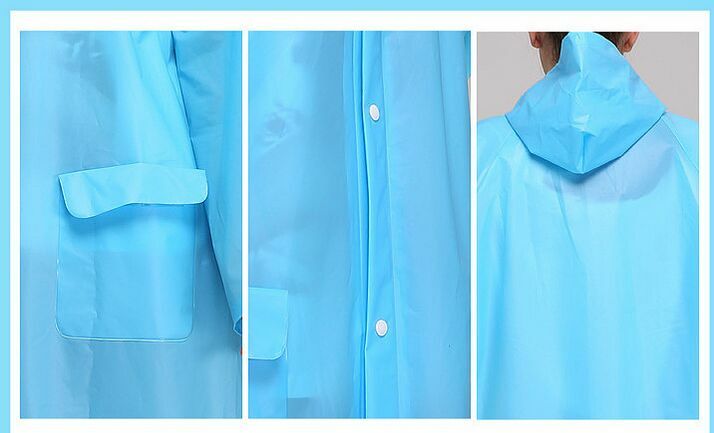 All the Visibility Safety 100% Eva Raincoat are quality guaranteed. 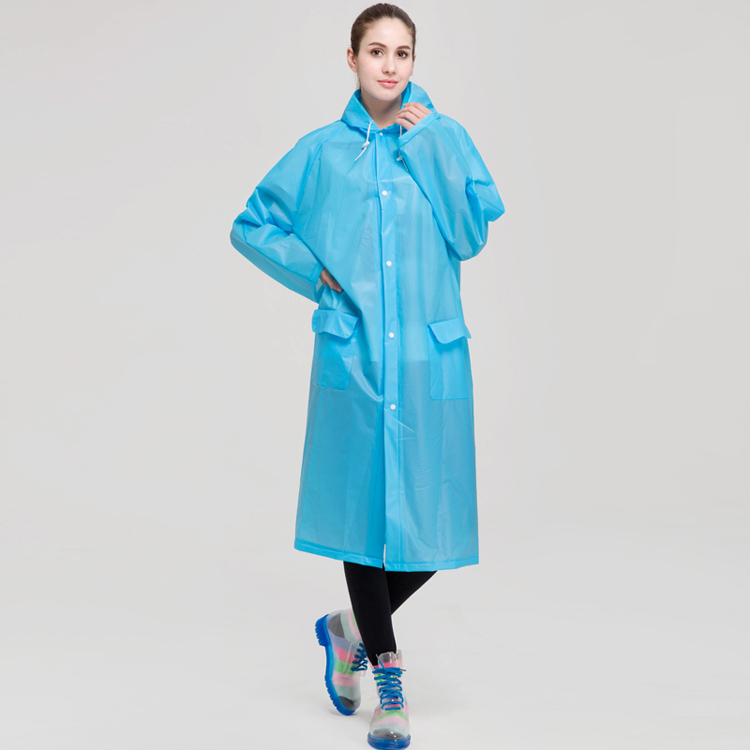 We are China Origin Factory of 100% Eva Raincoat Breathable Rain Coat. If you have any question, please feel free to contact us.